Welcome! 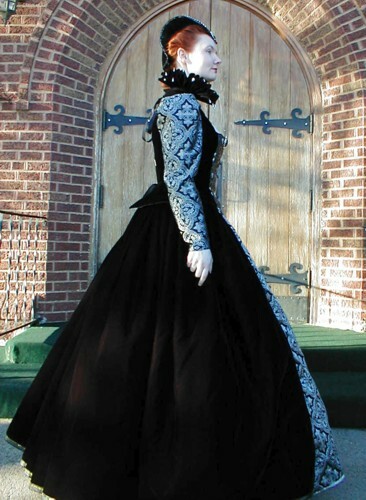 We are pleased to offer you the finest historical fashions, ranging from Elizabethan Renaissance gowns to Neo-Victorian fantasy costumes. 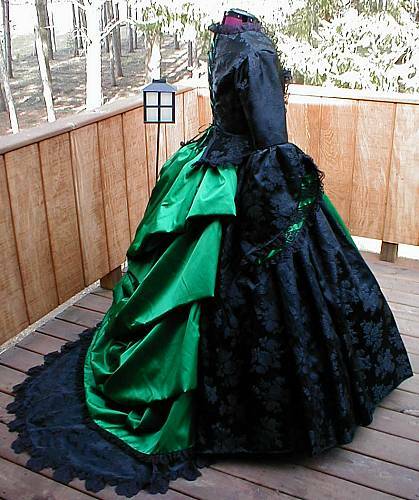 Our gowns are theatrical quality original designs and reproductions, crafted individually and never mass produced. In addition to our current catalog items, we are always pleased to work with our clients to create one-of-a-kind bespoke/custom creations as well. Contact us today for your customized quote!